Piddley Pix - The Blog! : International Women's Day! 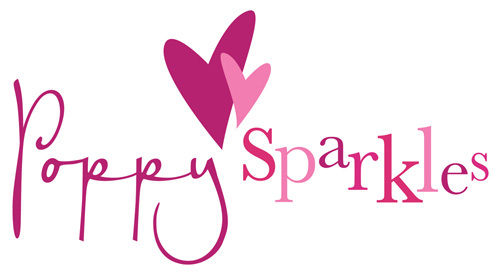 Poppy Sparkles is run by Viv Smith, who is a mum to two littlies, blogger, business mum and support to others! You must check out her Mummy Necklaces for Mother's Day - fantastic necklaces that celebrate your child/ren with birthstone charms for each! Louise is the Baby Signing Mummy! Working around being mum to a little girl, supporting other mumpreneurs, working with others on other business ideas, being a bride-to-be and much more, Louise loves baby sign language, communication, and helping others to talk with their baby! Di Mayze has recently launched the Buggy Tug, the UK’s first pram wrist strap! Di has done this around being a mum, being the owner of a fab Cafe and supporting others (including sponsoring me for Cybermummy). The Buggy Tug is a simple but effective idea that you will wonder how you ever coped without! Sarah from Silver Birch Crafts is one talented lady who runs her business around being a mum, selling a variety of products including bags, gifts, clothing and more. Her spotty bags are selling like hot cakes too! Sarah Wheatley is a mum and crafty lady! She is fantastic with fabrics and sells some awesome characters in her Folksy Shop! You must also check out her 'weird & wonderful world of Monsieur Alphonse Poissonnier' a collection of great performing cats! These are just a very small selection of the great women in business out there, look out for future posts featuring more great mumpreneurs! Just brought a huge smile to my face. Just want I needed this morning, thank you :) There are so many amazing mumpreneurs out there and I love being part of such a supporting group of ladies! Feel very honoured to mentioned in amongst such wonderful mums - thank you so much! You do know you should be up there too!